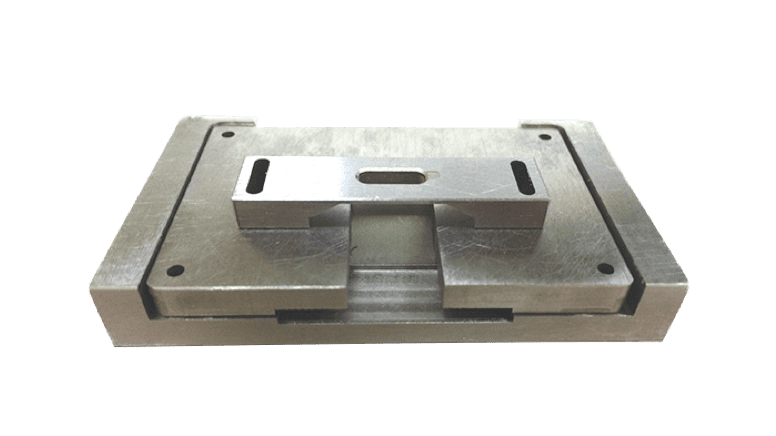 This USB Type-C mechanical test fixture（AUM-16008-S2）is specifically designed for 4 axis continuity test of the Type-C connector family. It aims to test the vertical angle of theconnector to conform with the specifications of the USB Type-C Certification Group B1-3. It applies to all USB Type-C family, including receptacle connectors, plug connectors and cables.